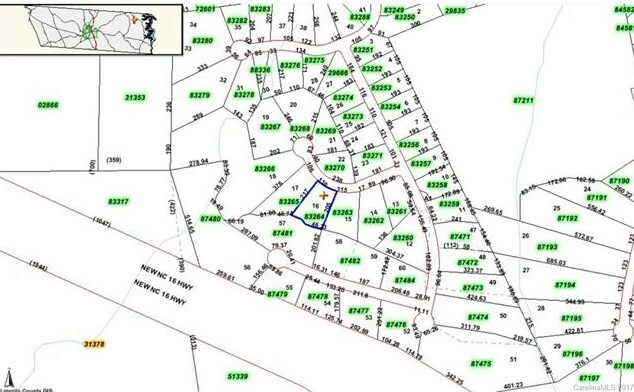 Beautiful Lot on Cul de Sac Street, wooded and well suited for home construction. 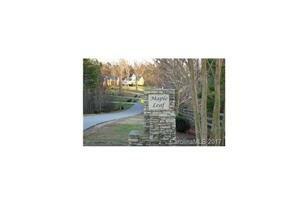 Listed below tax value in sought after Maple Leaf Neighborhood. 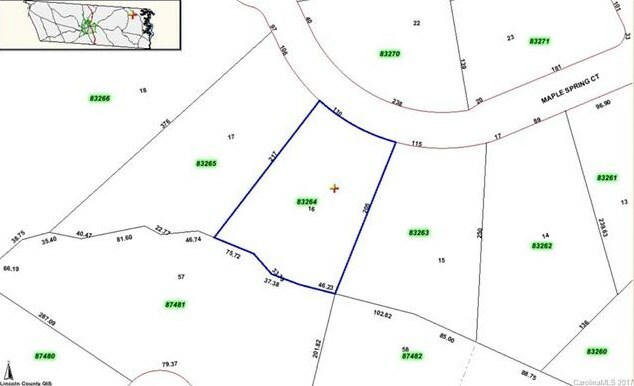 Great location with quick access to both Hwy 16 business and Hwy 16 four lane. 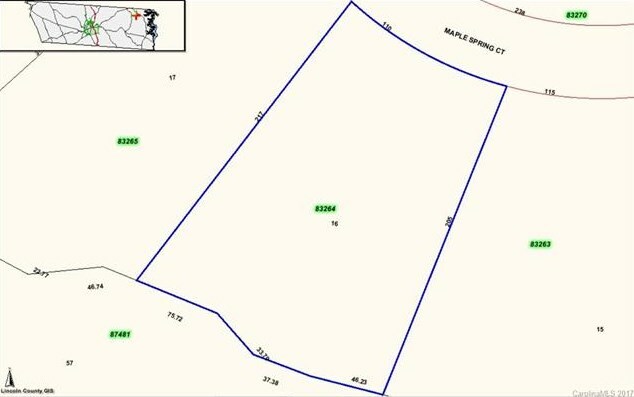 16 Maple Spring Court #16, Denver, NC 28037 (MLS# 3334856) is a Lots/Land property with a lot size of 0.660 acres. 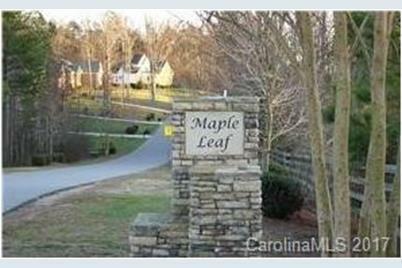 16 Maple Spring Court #16 is currently listed for $45,000 and was received on November 07, 2017. Want to learn more about 16 Maple Spring Court #16? Do you have questions about finding other Lots/Land real estate for sale in Denver? You can browse all Denver real estate or contact a Coldwell Banker agent to request more information.